Meet us on the way to Century City Theaters to enjoy the music of Adam Lasher live from 1-3pm this Sunday! Adam Lasher is an Artist who was featured on the 2015 season and the Final 2016 season of “American Idol” on FOX. 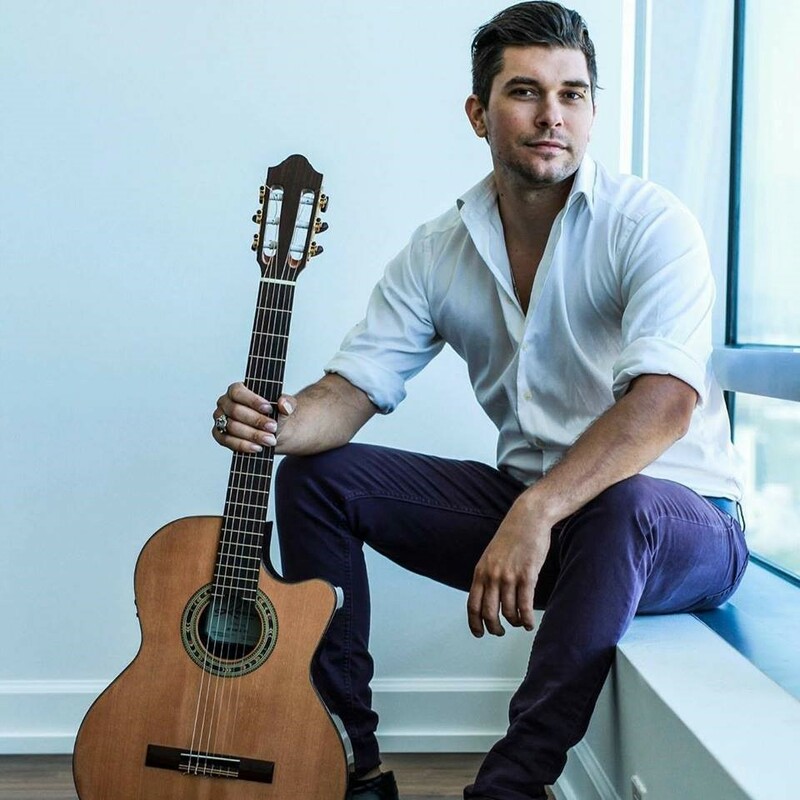 Although Adam is an original artist in his own right successfully paving his way, he is grateful for learning about music and life from his famous uncle, multiple Grammy Award winner, Carlos Santana.